Have you ever really sat down and thought about the choices you have made? 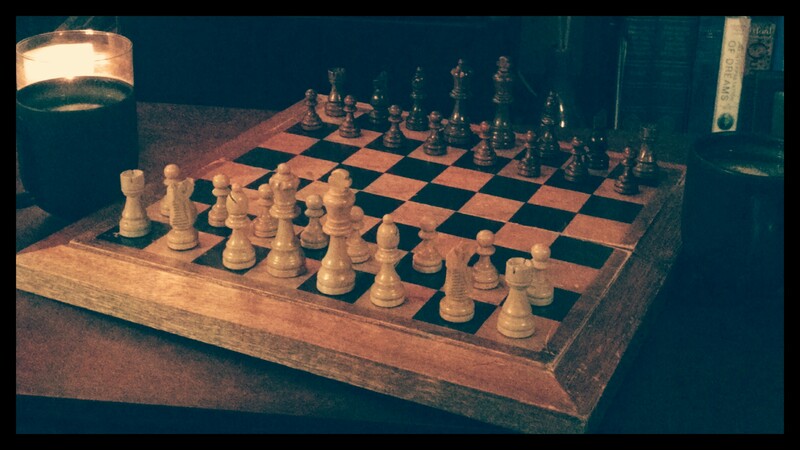 How you can literally map out how one mistake or one choice determined the next move in your life? I remember my first day of high school. We all piled into the cafeteria, and were told to sit anywhere till our names were called. I recall sitting down at the same table I sat at for the next four years, along with the same group of friends I met on the first day. I often wonder if I had chose differently, if I would have ended up being a sports girl, or a track star. That simple choice, although then I would have never looked at that way, seems huge now! We make so many simple choices daily, but don’t even realize how big of an impact they hold in our lives. The simple choice of looking up at a stranger and smiling can change not only our lives, but their’s as well. 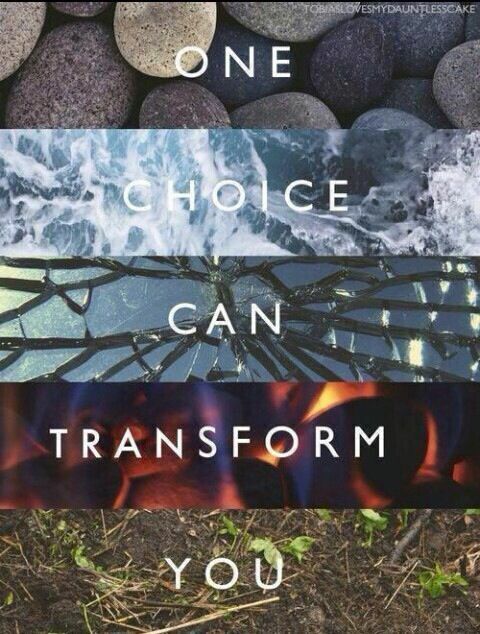 One choice can literally transform you. What will you do with your choices today? Sometimes my life feels as if I’m constantly faced with two roads diverged. I am always looking for the sunnier, and brighter path. It seems it starts out sunny and bright, but as I progress through it, its endless storms and bundles of troubles. Which makes me often wonder, what if we chose the harder, stormy path? We will have to initially bare the cold of winter, but perhaps a few steps down the road is our haven. Does it even matter which road we chose? 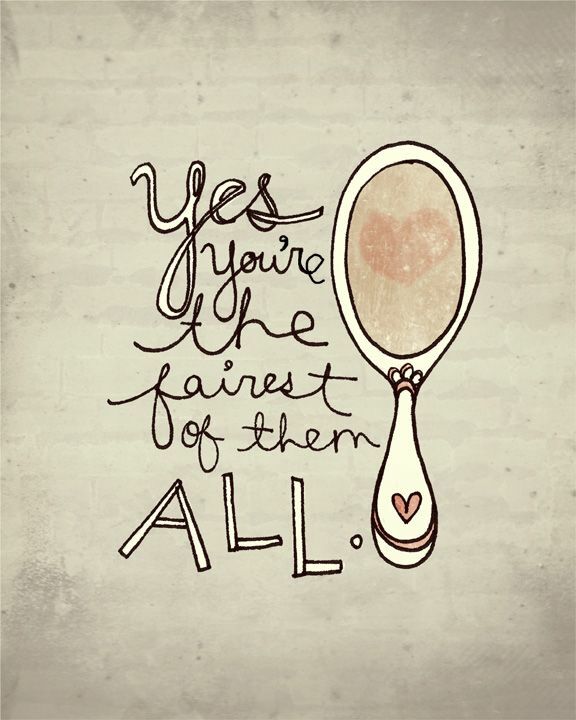 Are we always going to weigh down on ourselves thinking we are making a mistake? I think if we make our choice confidently and don’t look beside at the opposite path, we will gain strength in our choices. 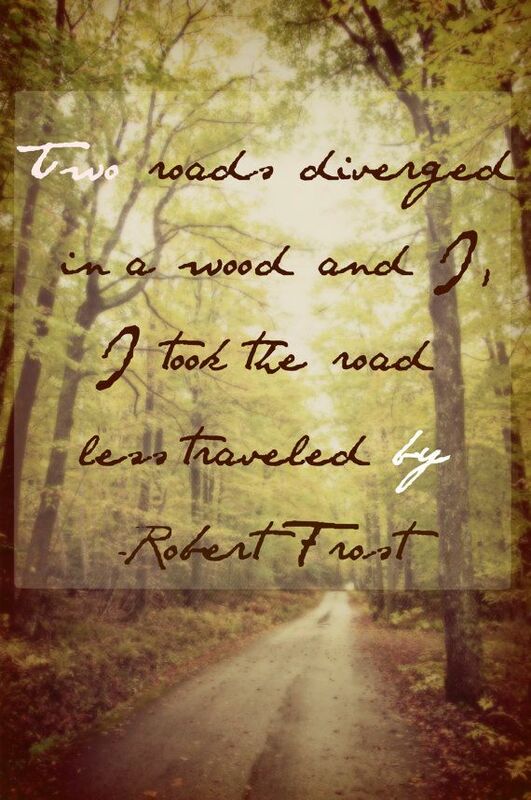 But for now, perhaps as Robert Frost says, we should choose the road less traveled.